The Alice + Olivia Spring/ Summer 2018 collection is full of bright colors and intricate patterns. 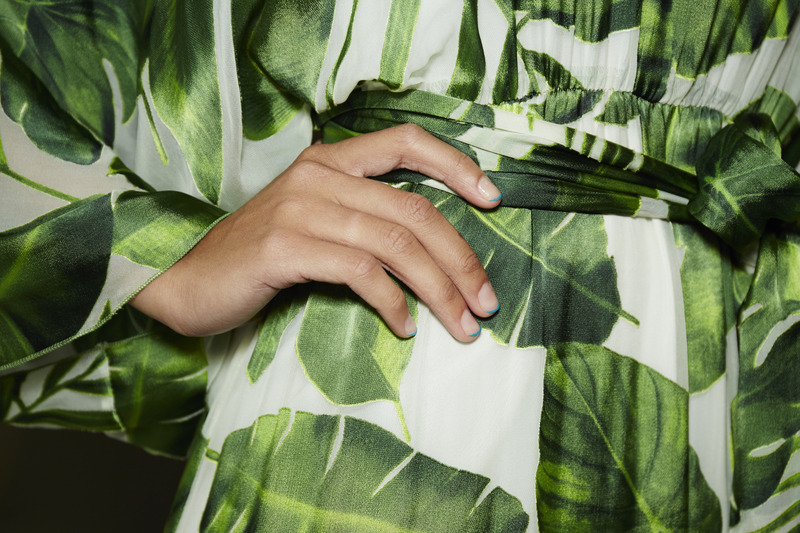 To compliment the bold prints and patterns of the collection Rita Remark for essie created a subtle French manicure with a twist of color. To achieve the look, Remark began with a layer of first base base coat, then using a striping brush, she brushed the shade garden variety across the tip of each nail, leaving the rest of the nail with base coat only. To finish, Remark topped to the look with speed.setter top coat. 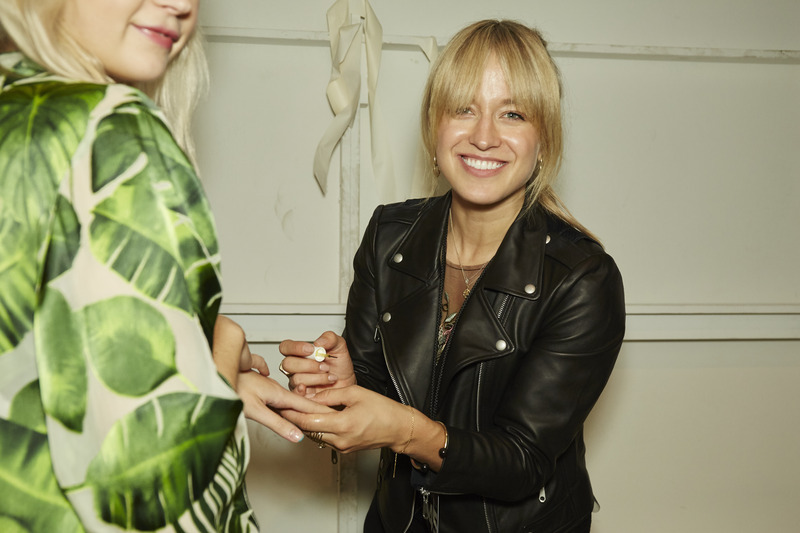 The minimal nail look accentuated the bold and brightness of the collection without distracting from the fashion on the runway. Keep checking NAILPRO for more NYFW coverage.